Smoking a regular tobacco pipes seems like a classy thing to do, especially if you have lots of free time. However, if you’re concerned about your health, switching to vaporizers can be a good option. You can try ePuffer’s English Flake Tobacco E-liquid to enjoy the rich flavor of Finest quality golden Virginia and Cavendish for Rich Creamy flavor. This popular vape liquid is one of ePuffer’s trump pieces and successful forerunners. The English Flake Premium Pipe Tobacco e-liquid is made from organic materials that mimic a real tobacco essence. It’s almost impossible to distinguish the eliquid flavor from the real tobacco once you’ve started vaping. 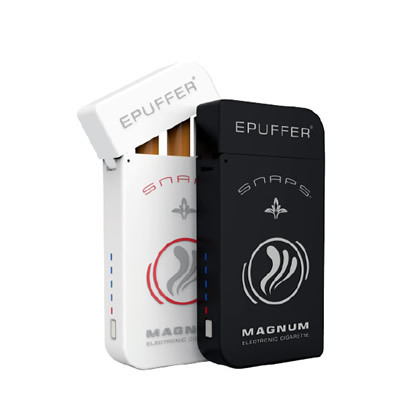 The special formulation of ePuffer will never rob you the full experience of pipe smoking. If you have been smoking in the past, you’re probably aware of the “nicotine fix” that you must satisfy every day. 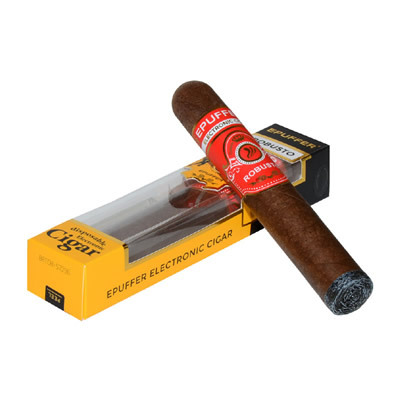 With ePuffer’s English Flake Premium Tobacco E-liquid, you can satisfy your cravings without sacrificing your health. Each puff gives you a satisfying dose of nicotine. It is always fun to light a pipe or cigar especially if you’re with a group of trusted friends. You can do the same with ePuffer English Flake Pipe Tobacco E-liquid. It’s even better because you are releasing vapor instead of strong-smelling and unhealthy smoke. 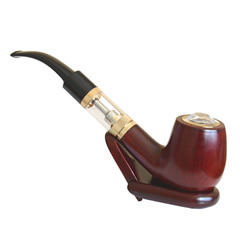 You may consider the English Flake Tobacco pipe liquid as an advanced version of past cigarettes. Only few vaporizers in the market can come close to the quality of the English Flake Tobacco E-liquid variant. It exudes class, stylishness, and functionality in a smooth flow. 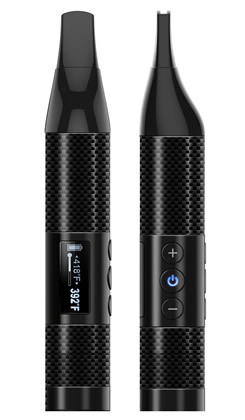 It is a good investment to make if you’re planning to vape for long-term. I have purchased this eliquid while on sale and very happy with flavor. It is very different from what I have tried before, and I really like it. It has more cigarish taste and I also tasted some cherry flavor. It really reminds me cherry cigars that I smoked a while ago. When I buy e-liquids to vape, it's always in the hope that I can get a flavor as close as I can to real tobacco. It took me a long time to decide if I risk losing 30$ (CAN currency) as there's no way to tell if you like the liquid until you actually try it. About this Flake English Pipe flavor, I took a risk and lost. I've been a heavy cigarette smoker for a little over 20 years. I've always been curious about Pipe smoking, real pipe smoking. Walking outside and once in a while get a whiff of that pipe being smoked by someone, you recognize it instantly. A few years ago I bought a pipe and all different kinds of pipe tobacco. I smoked pipe for years and one things is for sure, this here, has nothing to do with it. Not the same smell or taste, not even close. Sadly I risked buying it because of the liquid's description. I'm writing this as if you're expecting that smell you come across sometimes when someone is smoking a pipe, you will not get it. I can't even describe what it tastes like, what flavor it is but to me, in my own opinion, it tastes like toothpaste less the minty freshness after you've brushed your teeth after 30 min. That left over taste mixed with some sausage after taste, you know that smokey taste a sausage might have but very light. Individual perception of flavors is often different, for that reason we offer a variety of flavors to choose from. Your review was forwarded to the management and product designers. We are considering introducing a sampling liquids pack, but need to know, whether there will be demand for such a product. While we are deeply sorry to hear this flavor was not to your liking, we greatly appreciate the detailed feedback, from a long-term and loyal customer like you, as it helps us to troubleshoot and further improve our product line. Enjoying this rich tobacco flavor very much. ePuffer has really nailed their tobacco flavors. Nothing on the market come close. Very interesting creamy rich tobacco flavor.